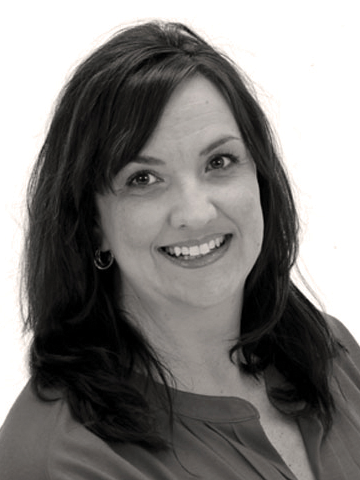 Andrea Beers has been creating, facilitating and managing the learning and development function for 14 years. She has worked with Lands’ End, FedX Kinko’s, AGC of WI, CUNA Mutual and others to bring out the best in employees and front line managers. She has several adult learning certificates and holds a degree in communications.